Year after year, vertical videos were looked upon with ridicule, as the format featured black bars on either side of the picture, making it difficult for viewers to enjoy the content. The last few years brought a change to all this. If we look back, we can trace the design of the modern era smartphones to the good old days of the “dumb” phones, when these devices were mainly used for making and receiving calls. In the meantime, TV’s and the cinema industry, the most dominant visual medias at the time, has educated people to consume content in a horizontal way, deeming it as the best option. 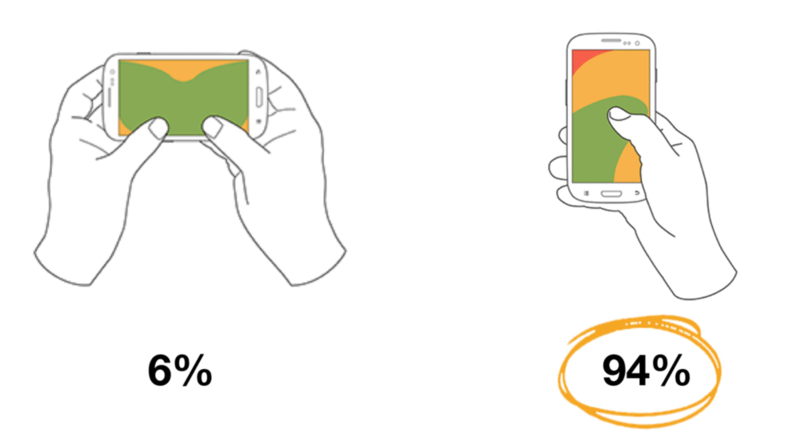 As we can see, the line of this duality between vertically designed phones (used initially only for calls) and the habit of consumption horizontal visual content has blurred to the point of almost disappearing. Unsurprisingly, many reports discovered that the habit of consuming content horizontally is changing. 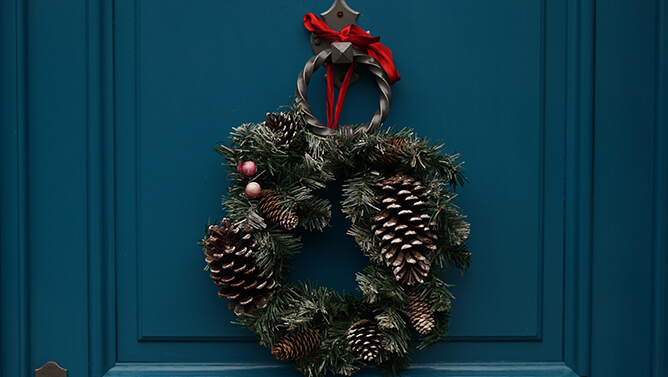 The December 2014 MOVR Mobile Overview Report found out that 94% of the time, smartphone owners use their devices vertically. Furthermore, KPCB Research announced in a 2016 study that people in the US are spending 29% of their time using devices that are naturally held vertically. Compared to the 5% registered in 2010, we can see a shift in the way people interact with gadgets. Nowadays, the smartphone is the most used gadget in our lives. Developers worldwide create apps, keeping in mind the thought that people use their phone vertically. 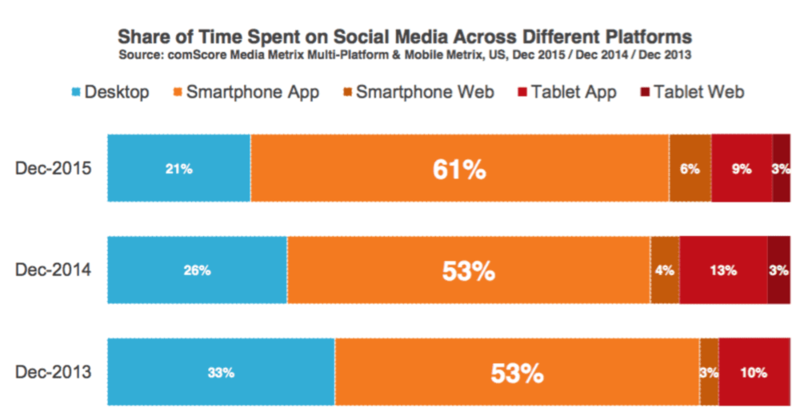 Alongside apps, people use smartphones to access social media more and more. As a matter of fact, around 80% of the time, social media is accessed from mobile devices, while 61% of the time from smartphones. 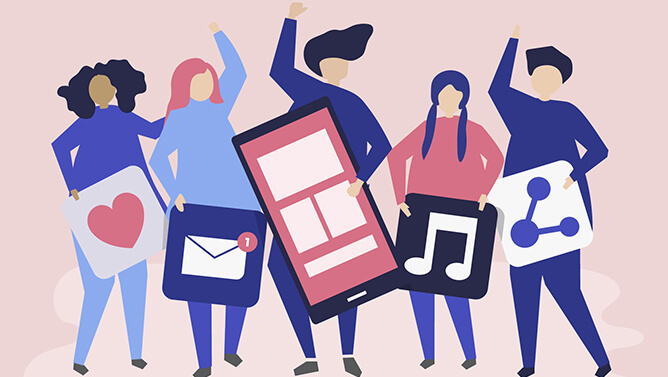 This trend is set to rapidly evolve in the next years in such manner that by 2018 people in the US will spend 3 hours and 20 minutes on their smartphones as opposed to 40 minutes on their desktop. Naturally, companies need to adapt to the new era. enable vertical videos without black borders. They’ve figured, that the possibilities of convincing users to record videos in landscape mode without creating a discomforting experience are slim to zero, so they’ve made the vertical video content as pleasing as possible. This also has the benefit of enabling users to engage while watching live videos. 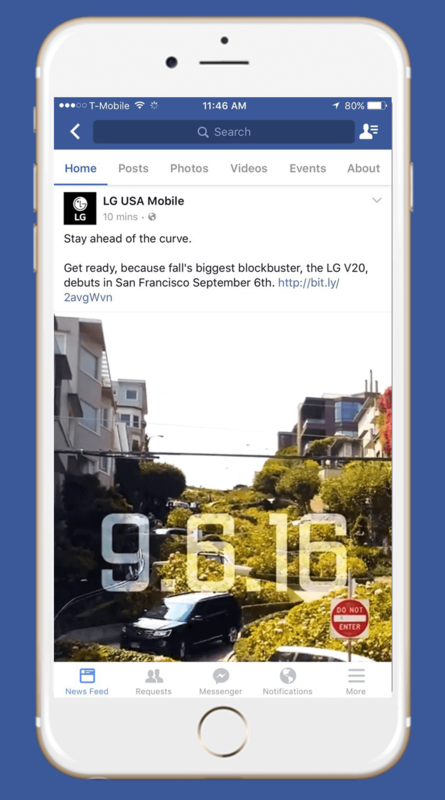 We know that people enjoy more immersive experiences on Facebook, so we’re starting to display a larger portion of each vertical video in News Feed on mobile. Square format has been and always will be part of who we are. That said, the visual story you’re trying to tell should always come first, and we want to make it simple and fun for you to share moments the way you want to. 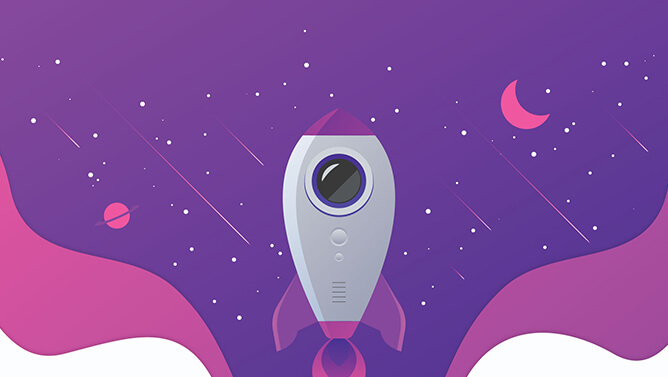 Moreover, Snapchat, the pioneer of vertical videos in social media revealed that the vertical video ad completion rate was 9 times higher than the horizontal ones. 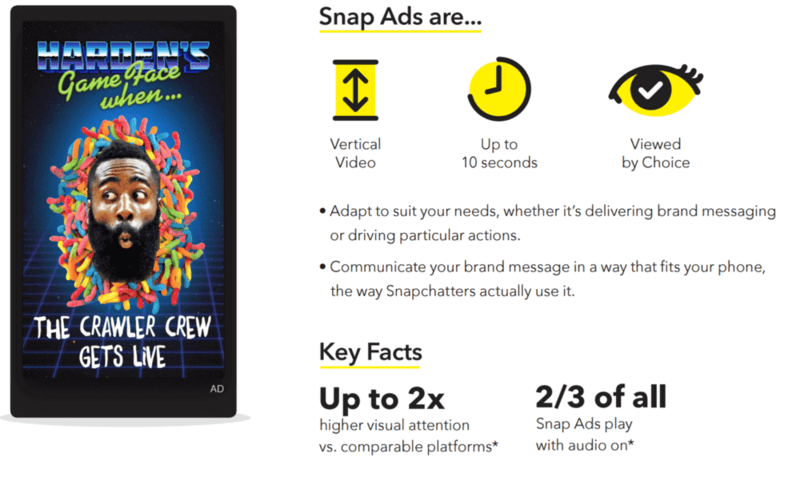 Snapchat’s internal research also reveals that the visual attention of vertical video ads is 2 times higher than that of comparable platforms. That’s a simple truth. When people scroll on their phone, they want their experience to be as smooth as possible. The simple act of turning their phone to view a landscape video is almost always annoying as it disturbs the flow, damaging the overall experience. By not embracing this fact, you, as a marketer risk losing their attention, or even worse antagonizing the brand audience. As a person who makes videos, I was like, ‘You’re not seeing it the way we intended it!’ And they were like, ‘We don’t care!’ They found it so uncomfortable to hold the phone the other way, and they didn’t want to keep switching their phones back and forth.